How do you make the best even better? The Jaime offers the complete new Double Diffuser Bottom for outstanding grip and maximum comfort, the unique grab rails make any sort of board offs look easy. It is especially designed to be ridden with straps and has been given the Formula 1 treatment with a Textreme Carbon Construction makeover, the results are just stunning. 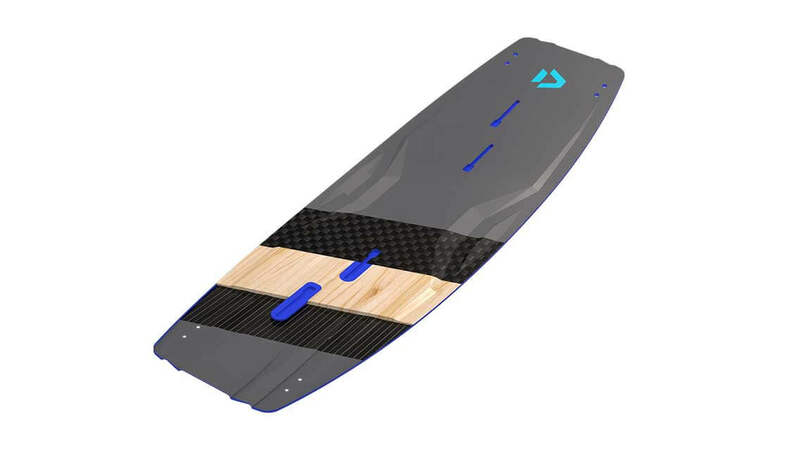 The unique blend of carbon, not only reduces the weight of the board, it also makes it even more responsive and creates an exhilarating ride on the water! Fast, with a dynamic pop, the Jaime Textreme is perfect for the advanced freeriders and freestylers looking for an impressive all-rounder. From huge airs and board offs to mega loops and handle passes the Jaime Textreme will not let you down, it's the ultimate one for the discerning rider who knows exactly what they want. The Double Diffuser breaks the water's surface and delivers a precise, connected feedback. It also provides good control in all conditions with a sporty character for everyday use. The Double Diffuser allows harder flex patterns to be used within the board without the loss of comfort. The harder flex delivers better pop making it a winning combination. 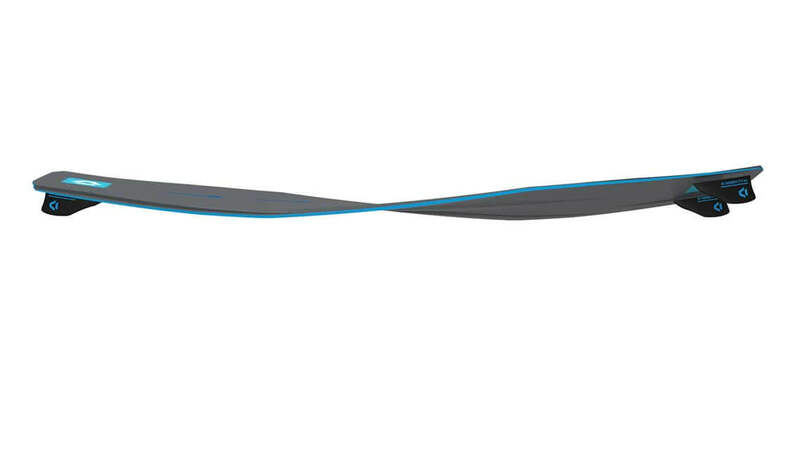 By breaking the water's surface when landing, the Double Diffuser delivers fluidity and instant planing of the board. 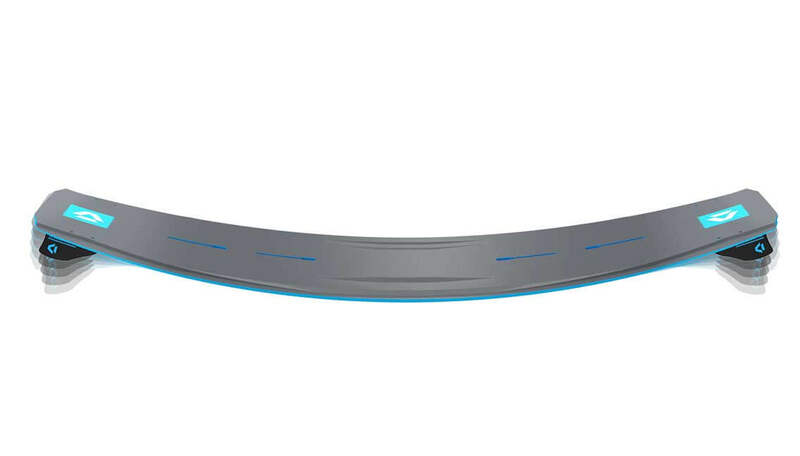 This ensures control and comfort when landing, no matter how fast you're going. The Select Textreme, Jaime Textreme, Soleil Textreme and Spike Textreme are made using a full carbon construction, which showcases all our expertise in Twintip design. To achieve the best possible performance, each line has an individual carbon lay-up with a special focus on lightweight and liveliness. To achieve the maximum weight reduction the top deck uses the patented Spread Tow Fabric. 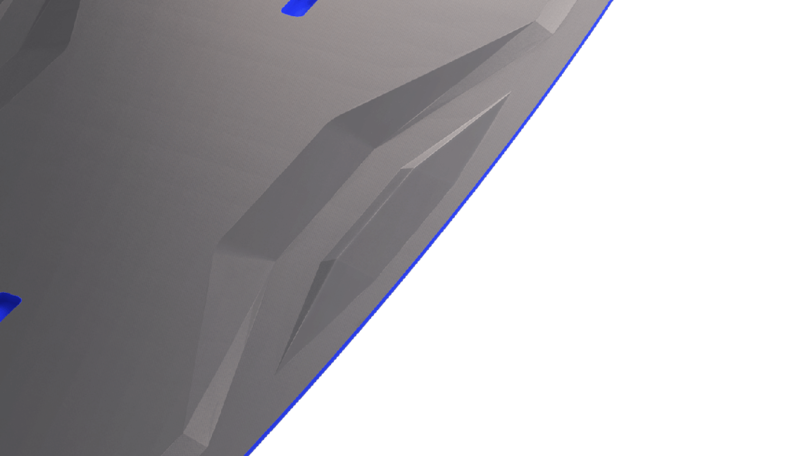 On the bottom a 45-degree diagonal Biax Carbon is used to guarantee maximum pop and grip. Based on a unique new construction in the tip area, the scoop rocker line ensures better response to changing situations. In underpowered riding, the board remains flat for fast planing. 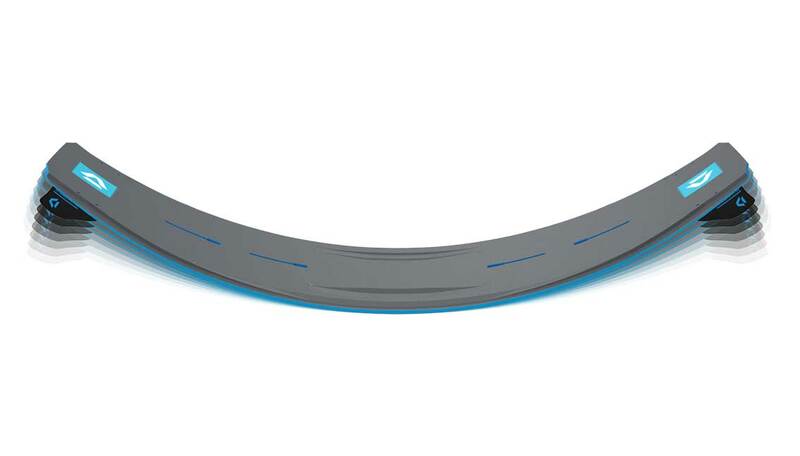 In overpowered riding, the scoop bends and provides for an increased level of control and stability. The flex tips absorb shocks and enable soft landings. Grab Rails for easier board off maneuvers and comfortable general riding. 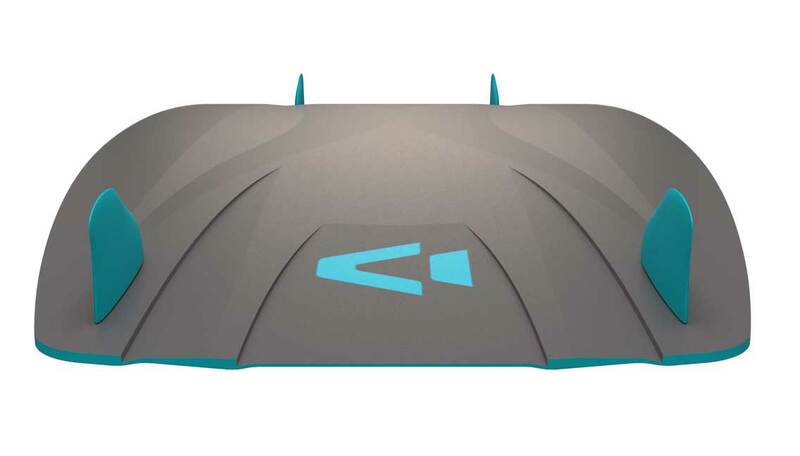 The special shape of the 3D cap allows torsion of the long axis of the board. This gives them more grip on the very-side edge, a direct drive and better upwind performance. Invented by Duotone.